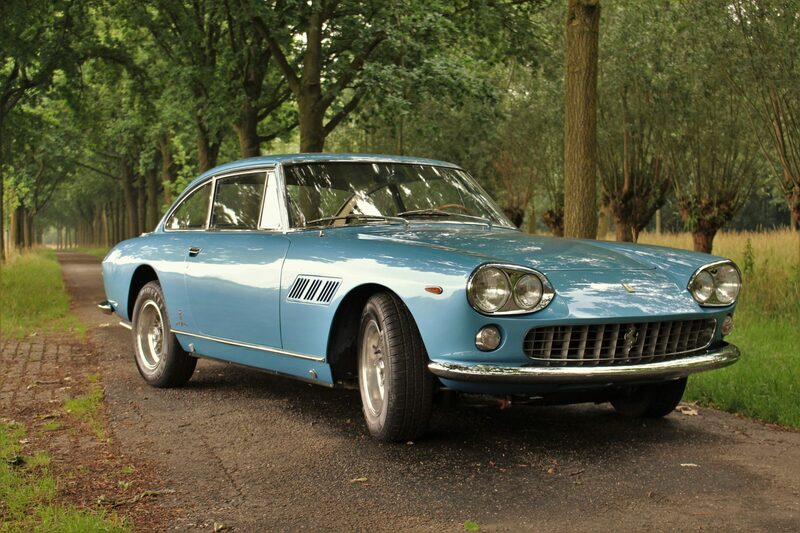 This week we welcomed two Ferrari’s 330 GT 2+2. One series I from 1964 and one series II from 1965. 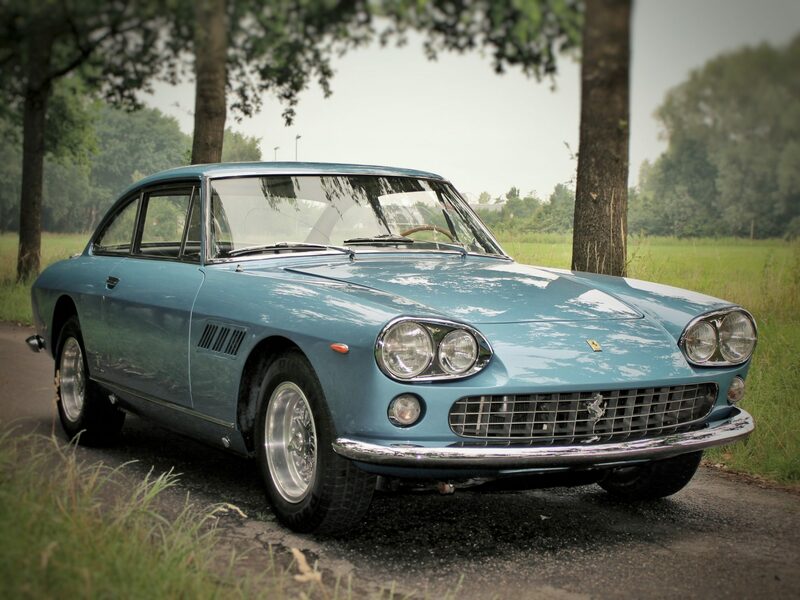 We have further Ferrari’s for sale including a georgeous 250GTE, a second 330 S2 in less than perfect condition, a 365 GT 2+2 and a 355 GTS manual gearbox in beautiful blue swaters colour. These cars are not in the showroom but can be viewed on appointment.